Need a new flat iron? Here is a deal I found! 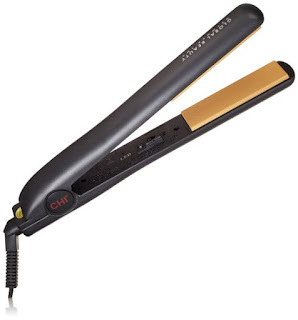 Right now get this CHI Original Pro 1" Ceramic Ionic Tourmaline Flat Iron Hair Straightener for only $59.99 (Retail $89.99) and FREE Shipping! 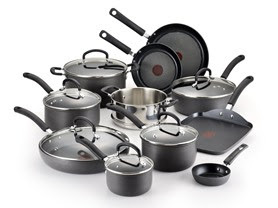 Grab this hot deal on T-fal Cookware Sets starting at only $49.99! Keep your furry friend in comfort with these Furhaven Plush Sofa Pet Beds starting at $17.99 (Retail $69.99+). Several sizes and colors available! 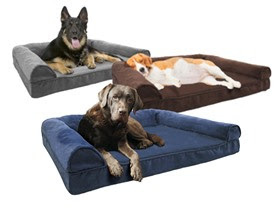 This cozy orthopedic dog bed is available in three fashionable colors and four sizes to meet your decorative taste and your pet's naptime needs. Medium 20" x 30" x 3"
Large 27" x 36" x 3"
Jumbo 35" x 44" x 4"
These are adorable! 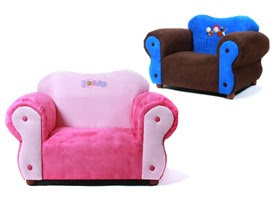 Today only get these Keet Kids Comfy Chair in select styles for only $59.99 (Retail $99.99)! The Comfy chair was designed to enhance the beauty of any room. It is also comfortable and durable; using heavy degree Micro Suede for durability and comfort. It also has a strong wood frame, covered with high density foam to maximize comfort. The Chair is handmade just like an adult piece of furniture with wooden legs. Add a Comfy Micro Suede Chair to any room to create a special place for reading, watching TV or just Relaxing. Your kids will love it. Dimensions 28L x 17W x 18H in. Get those lunch boxes ready! Amazon has a great deal for Back to School Snacks! Right now when you buy 2 select snack packs you get $5 off! I saw great deals on Granola Bars, Small Bags of Chips, many Drinks and More! Martha Stewart Lotus Medallion 9pc Comforter Set in Full, Queen, King or California King drops from $300 to $111.97, and then to $95.17 with promo code STYLE. Add a beauty item to your order to prevent an additional $9.95 shipping charge on orders under $99. Martha Stewart Quick Dry Reversible Bath Towels, once $16, now $6.59. 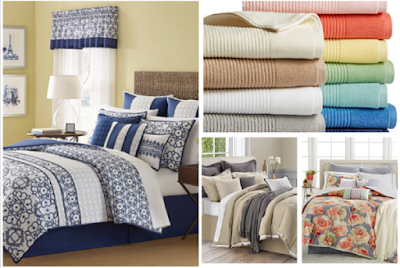 9-10pc Comforter Sets from Martha Stewart, Kelly Ripa and more, as much as 60% off! Get Martha Stewart Collection Cloister 10pc Comforter Sets for $143.99 in King and California King. I love these mugs! Right now get these Solid Copper 16 oz. 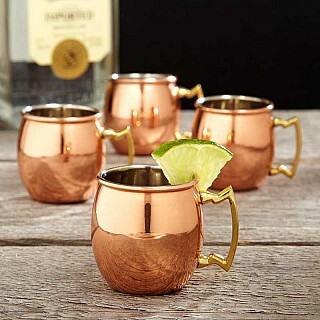 Moscow Mule Mug - One for $9.99 or Six for $48 (Retail $24.99)! SHIPS FREE! Appreciate all your favorite cocktails in this elegant moscow mule mug! The copper mug enhances the flavor and keeps the drink colder, longer. Caring for your moscow mule mug is quite simple - just hand wash it with warm soapy water and dry with a soft cloth. CAUTION; do not wash in dishwasher! Doing so may result in oxidation. Comes in a box with the ingredients and recipe for a Moscow Mule. Scotch Adhesive Putty, 2 Oz. I love this sale! Groupon cuts up to 70% off a selection of Apple iPhones, iPads, electronics, and accessories during its Apple Event Sale. Discounted accessories include cases, screen protectors, and keyboards. Shipping adds$3.99, but orders of $34.99 or more qualify for free shipping.